Fast track to incident site: How to ensure green wave and harvest the benefits. The essence of Time To First Fix (TTFF) with the help of GPS/GNSS repeater to initiate intelligent routing and calculation for HALI, the traffic light pre-emption solution. Joint presentation of the Finnish Critical Communication Ecosystem with Mr Antti Kauppinen, State Security Networks Group Finland. 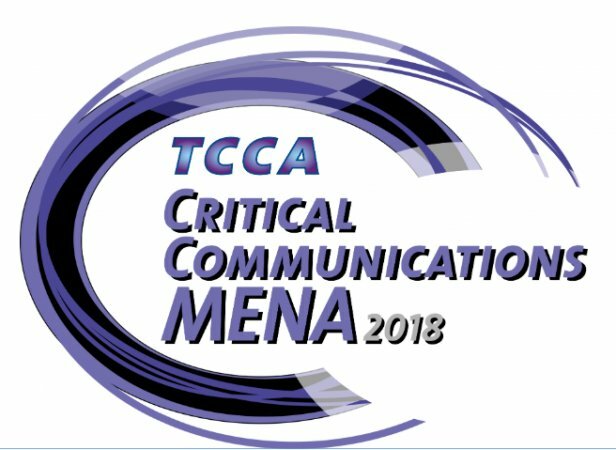 See in link below how Mladen Vratonjic introducing Roger-GPS Ltd.'s Simo Ruoko & Suomen Erillisverkot -konserni' s Antti Kauppinen for a joint session explaining the "success in cooperation" of Critical Communications Finland in Dubai.